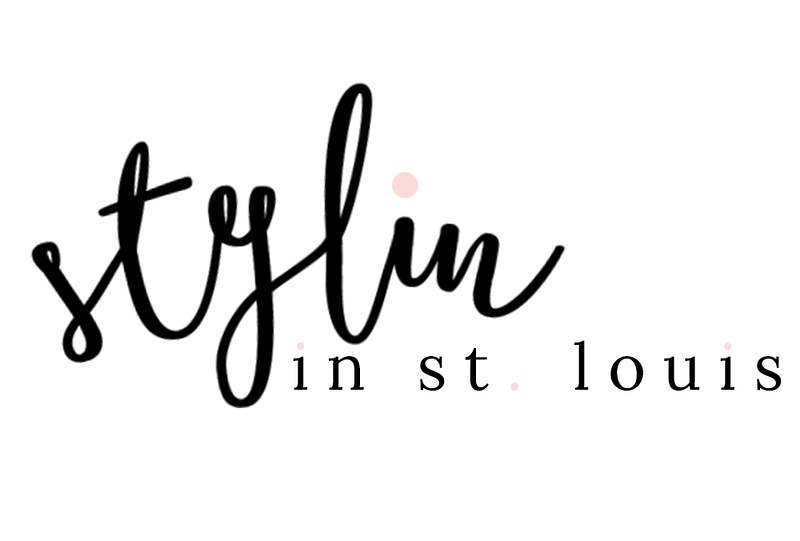 Stylin in St. Louis: Irresistible Me…. 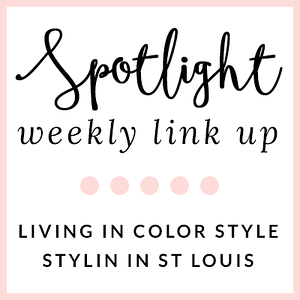 I am wearing Royal Remy in the color Royal Platinum Blonde. They are 18 inches. Hi everyone! Hope you had a great Labor Day weekend! We spent most of it getting more things accomplished around the house! We tackled back splash and putting in a retaining wall! I need a day off just to rest from that! If you saw from my instagram post a about week ago, I was wearing hair extensions in one of the photos! 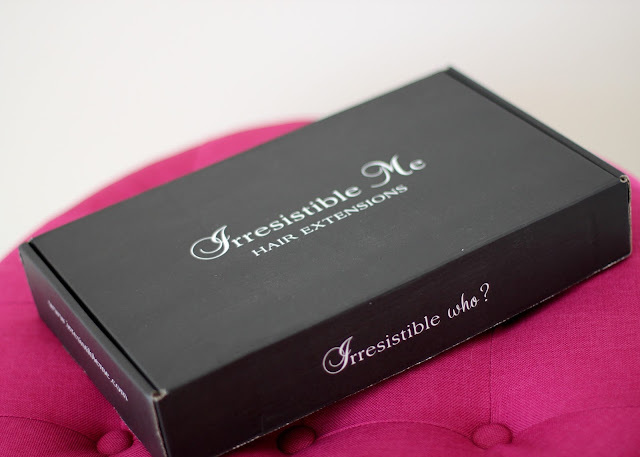 Irresistible Me Hair Extensions was kind enough to send me a set to try out! 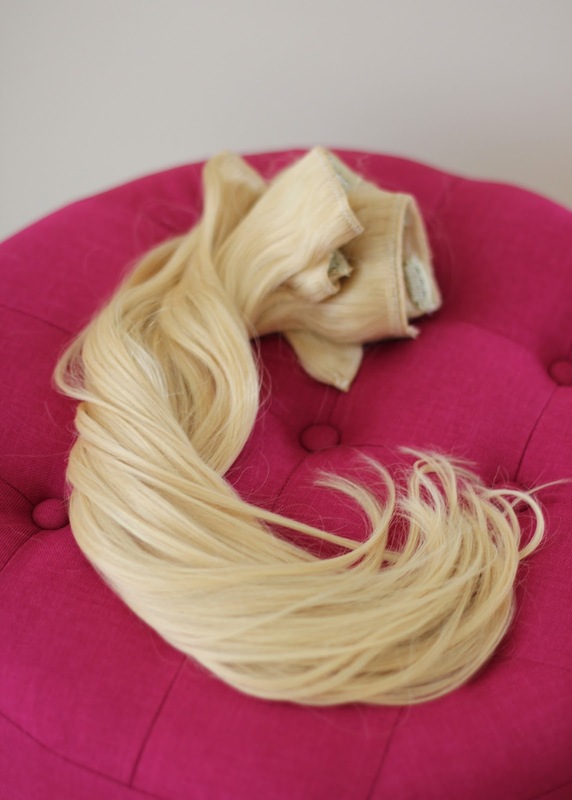 I love extensions, they are seriously the best when you want to change up your look! My husband and I were heading out to an Anniversary Party and I knew it was just to occasion to wear them out! They clip in so easy and they are thick! Now that I have shorter hair, it is fun to wear them to change up my look! I cannot wait to wear them for upcoming weddings! *Thanks to Irresistible Me for sponsoring this post. love the braid! perfect extention! I have been so interested to see these on! I love the way you braided them into your hair! Gorgeous! These look amazing! Look at that gorgeous braid!!! These look great and natural! Those look amazing!! I really, really want to try extensions because my hair is so fine. I would love to rock a side braid like that. You and Elle are so good at braids!!! This looks gorgeous!! Oooh, the braid is too fun! Love! 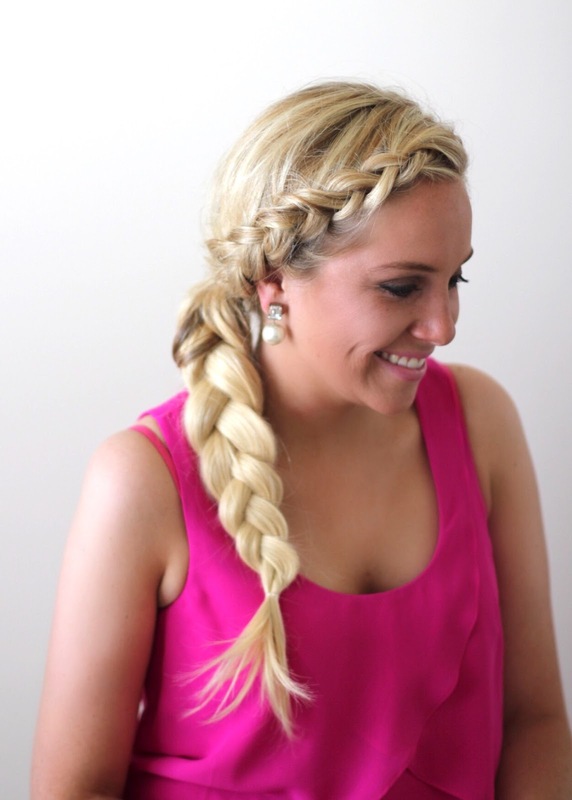 So cute how you put it into a braid! I tried mine out this weekend, too! So fun! So lovely! I love the braid you added to it! I love how you braided your hair. I tried to do that and my natural hair was fraying all over the place. I need to practice using my hair a bit more. Love the braids you did!! 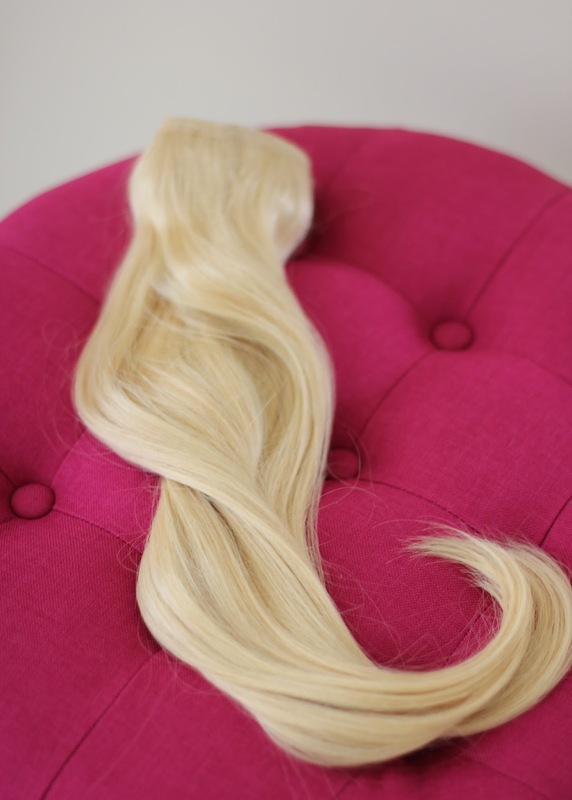 Their hair extension is so easy to wear!